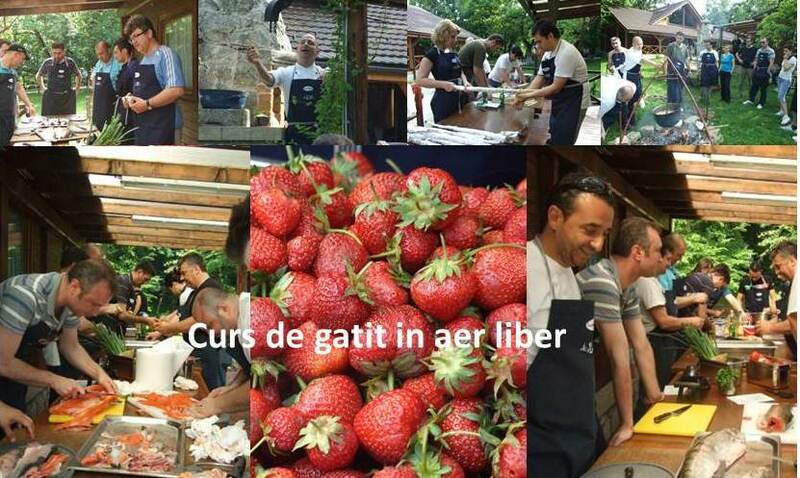 Discover Romania´s beautiful countryside: Mobile Cooking Romania is offering cooking classes for tourists, individual groups and corporates at the most spectacular places: in castles, mansions, fortified churches, in the vineyards or in the forests. 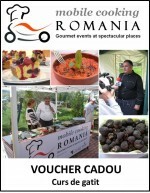 You can choose Romania´s best international chefs or our local (still unknown) cuisine stars. More than 15 different cooking themes are available.